Car title loans, or title loans, are secured loans that are provided against the collateral of a car, truck, or motorcycle’s title. These loans can be disbursed in as little as one business day. That makes them very popular among those who need fast cash. This type of funding is usually for $1,000 to $30,000, or around half of the value of your automobile. The loan comes with a short repayment schedule. As mentioned above, a car title loan lender will ask you to put your automobile up as collateral against the loan. The lender will technically own the title of your car during the duration of the loan, but you will be able to keep driving your car. If you miss a payment, the lender will have the legal right to take possession of your car. The amount issued in terms of these loans can be small, starting from as low as $1,000 (or even lower in some cases). 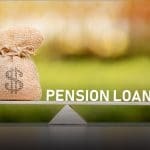 But in other cases, it can go as much as $30,000 (or even higher, depending upon your car and the corresponding lender). The repayment duration is usually set within 30 days. Lenders expect full repayment within that period, and you should aim to make that happen. Otherwise, for each month that you cannot pay back the full amount, you may be required to pay the monthly interest rate plus any fees set by the lender. It’s important to remember that you can be repossessed if you don’t repay the loan in time. The car remains under your possession even after you have taken out the loan. 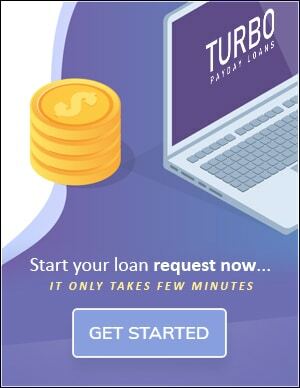 That means you can keep driving it during the life of the loan. However, the lender retains the right to repossess it if you default on your payments or don’t repay the loan within the agreed term. Remember, the title remains with the lender. You only get it back when you repay the amount in full. Title loans can be issued against a car’s physical title. 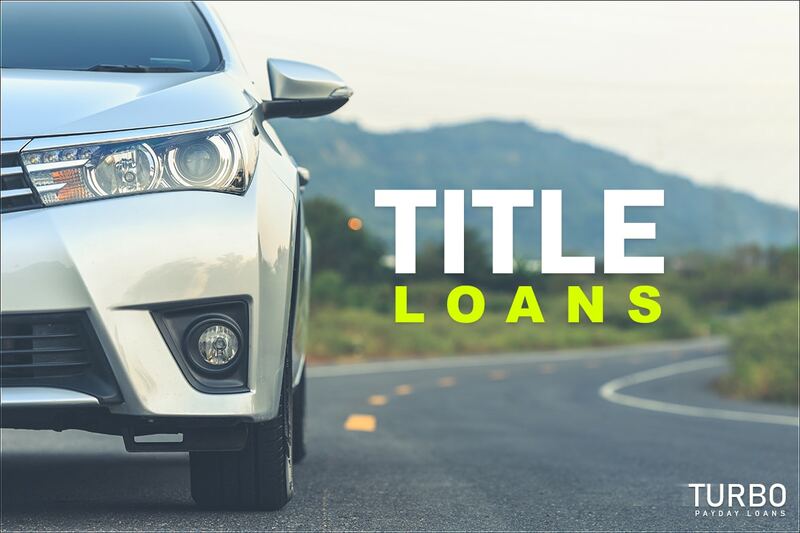 However, lenders require that the title is lien-free, which means that the vehicle should be clear of any current car title loans. This requirement is crucial because once these loans are approved, the submitted titles get a lien put on them. This marks the car as being collateral for a loan. The lien is cleared, and your title is returned once you have paid off the loan amount, fees, and interest in full. Regardless of the car in question, title loans are issued very quickly. Lenders may focus less on your credit history and rating than with other kinds of loans. The main reason for this is because the loan is secured by your automobile, which will be worth far more than the value of your loan. This translates to less risk for the lender, which makes it easier for them to lend. This makes title loans an effective way to get quick cash. This is especially true if you have a bad credit score or don’t have a long credit history. There are exceptions to this rule. Some lenders don’t want to give out a loan to someone with a bad credit score or no credit rating. It’s because they are afraid that the borrower may disappear with the car and the money. The lender will need to see that you own the car by checking the title against your photo ID. Make sure that you have your ID and title ready before you apply for the loan. You will also need to fill out an application form and sign documentation confirming the terms of the loan. You need to understand the terms, especially the interest rates. The lender may also ask to gain GPS tracking access to your car or install ignition-stopping devices. Make sure to read through carefully so that you are not caught by surprise. Some lenders also check that you have a steady income by asking for your employment information. This is for them to make sure that they can get their money back. In order to help you understand the most important points regarding car title loans, here is a list of pros and cons. • Quick Turnaround Time: These loans can be issued in as soon as one business day. This makes them great for emergencies. • All Credit Okay: Those with bad credit may still qualify for this type of funding. • Simple Terms: While the terms should be easy to understand, it’s still important to read through them and make sure you can afford the loan. Start by looking at the interest rates and fees, and also review the repercussions of not paying your loan on time. • High Interest Rates: These loans carry very high interest rates. We recommend only using this type of funding if you find yourself in an emergency and short-term fix. • Risk of Losing Your Car: These loans also come with the risk of you losing your car if you don’t repay the loan within the agreed upon timeframe. • You May Have to Agree to Tracking: The lender may ask for the right to track your car through GPS, which means that your location is always on their radar. The lender may also install interrupt devices within your car to stop you from starting it. How Can I Obtain an Auto Title Loan? 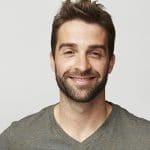 If you meet the requirements, understand the risks, and appreciate the advantages, you can start searching for a lender in your area. 1. Make sure that do not have another loan on the same car you plan to use as collateral. 2. Ensure that you are ready to pay the interest and fees associated with the loan. 3. Understand that you will likely only receive around half of the value of your car in loan money. This means that if you default on the loan, you basically sold your car for half it’s value, minus whatever you already paid back on the loan before defaulting. 4. Make sure you have your car’s physical title and your photo ID handy. If you decide to apply for a title loan and get the funding, make sure to try and pay off the loan as soon as you can. This will save you a lot of money in the long run, help you get your title back, and make your car free of restrictions again.